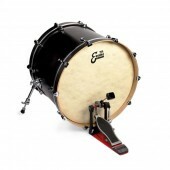 This is for an 18" cymbal, not a 20" as shown in the photo! Bright, warm, full, powerful. Medium wide range, clean mix. Heavy feel. Cutting, explosive attack. Strong, full, clear crash sound with even fade. 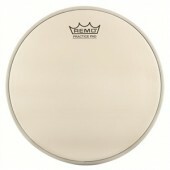 An extremely powerful, sturdy cymbal for high volume playing. This exact cymbal is 1648 grams. This is for an 18" cymbal, not a 20" as shown in the photo! Bright, warm, full, powerful. Medium wide range, clean mix. Heavy feel. Cutting, explosive attack. Strong, full, clear crash sound with even fade. 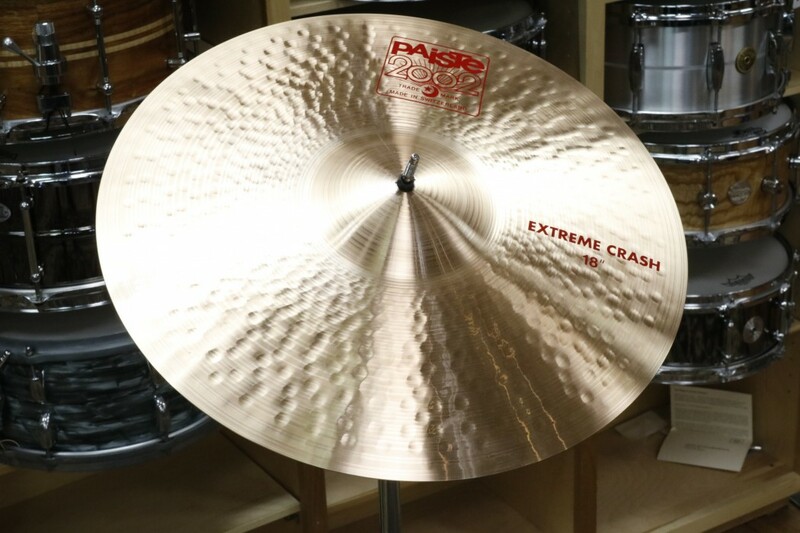 An extremely powerful, sturdy cymbal for high volume playing. This exact cymbal is 1648 grams.